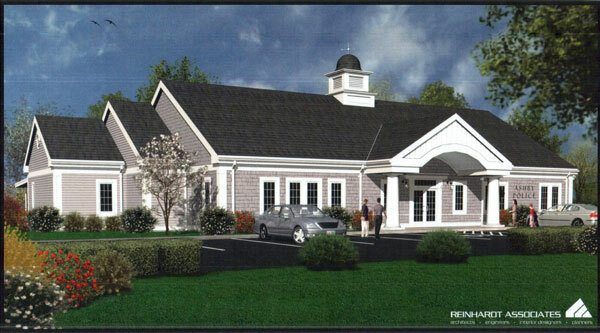 The Committee has recommended that the Selectmen place on the warrant for the next town meeting an articles(s) for funding of a proposed Police/Communications Building substantially like that proposed here. The building would have an estimated cost of $3,032,400 and would be financed with a 20 year bond. 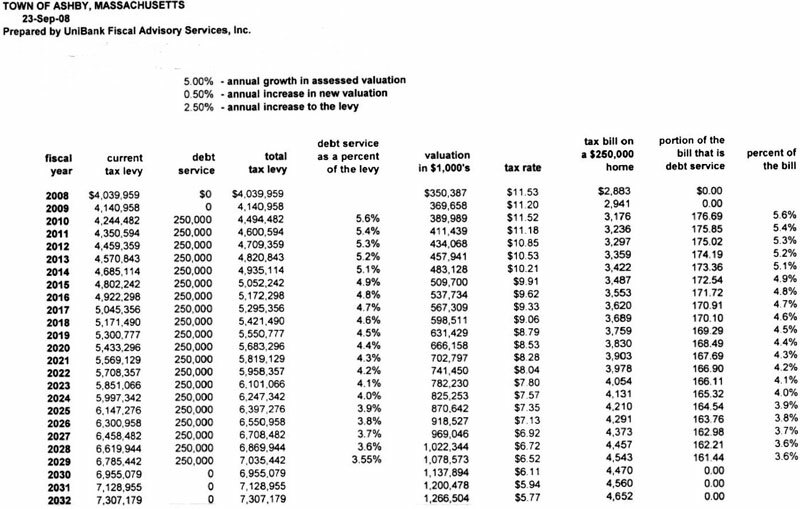 The design, cost estimates and impact on the tax rate are presented in the linked documents. The facility would located on town property near the fire station.